Ever come across unreasonable demands from employees? Am sure you have. Sometimes, unreasonable is far too mellow to describe the outrageous demands that I’ve come across. On one such occasion, an employee actually said to me – ‘You are the HR. It’s your job to keep the employees happy.’ This got me thinking – Just what percentage of our job involves keeping employees happy? What led to the perception that this is indeed our job? It is even more surprising to observe that many do believe that ‘keeping employees happy’ is indeed their one and only KRA. While I agree that it is truly important and we must work towards it – accepting demands like ‘Why does our company not provide green tea instead of the regular Assam tea and coffee?’ is a little absurd. This is just for illustration purposes. 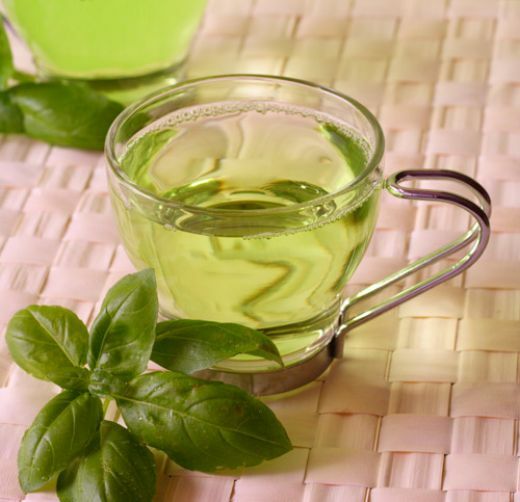 We can debate that green tea can actually be provided and the cost impact may not be all that much but currently our organization is not entirely equipped for that change. I will put it forward sometime and push for it but I need to set expectations of the employees too. I cannot promise that there be a Friday Fun every Friday. To set that kind of expectation is to set myself up for failure. Besides, my management will kill me if I take them away from the client calls every Friday; once a month is good occurrence. I cannot promise a double digit raise in the years our company does not do too well. There will be times when I deny that certain awards be presented to certain people with valid reasons even though giving that award out will make the employee unhappy. There are times when we have to do things that might create some negative response. It is our job to make sure that expectations are set correctly with both management and employees and that they know we will always support their ‘reasonable demands’ and sometimes the ‘unreasonable’ too. Treat the employees with respect and explain things to them. They will love you for it. What many of us forget is that our job description contains much more than – ‘Keep your employees happy while you are in the company’ and consequently set the next in line up for trouble. How many crazy demands have you met from your employees? Someday maybe I’d compile a list of funny/outrageous demands (in my opinion) I’ve come across and share. Next ›Are we just counting cows?